Here is your opportunity to have that break you desperately need. When you have been caring for a family member, who is ill for 24 hours a day, you know how it extremely tiring physically, mentally and emotionally it can be. Alternatively, if you are recovering from a serious illness and you and your family need a break from the treatment routine, you now can take the wonderful opportunity to have a real break for up to 7 days, away from your home. 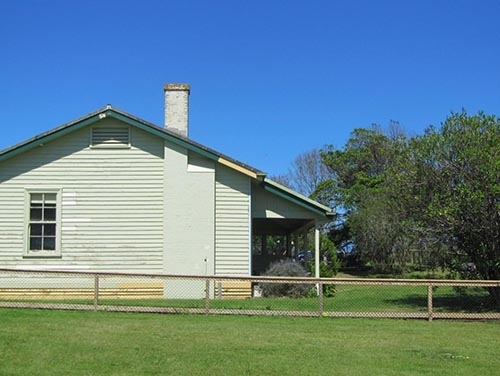 Located at the entrance to Police Point Park, Point Nepean Park, Portsea, are three pretty, historic cottages. 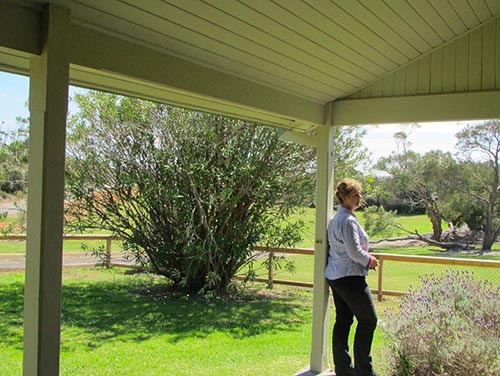 The Rotary Club of Sorrento and the Mornington Peninsula Shire have totally renovated the cottages for people such as you who require some respite to have quiet time in this unique setting on the Mornington Peninsula. The 2 and 3 bedroom cottages are fully self contained with lounge, dinging and kitchen, bathroom, verandas, wifi, heating/air conditioning. Linen is supplied. The cottages are not wheelchair accessible. 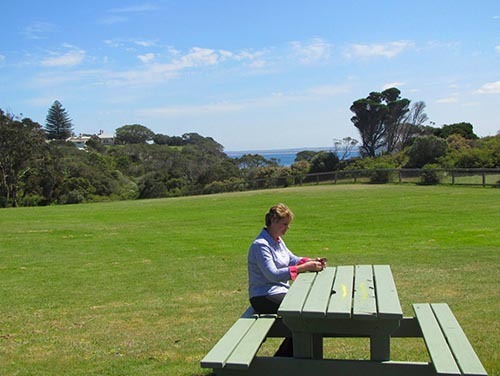 Police Point Shire Park was created in 2004 when the federal government gave the Shire 17.5 hectares at the entrance of Point Nepean to the Mornington Peninsula Shire. The park was the original boundary and entry to the Quarantine Station, and later used by the Department of Defence. 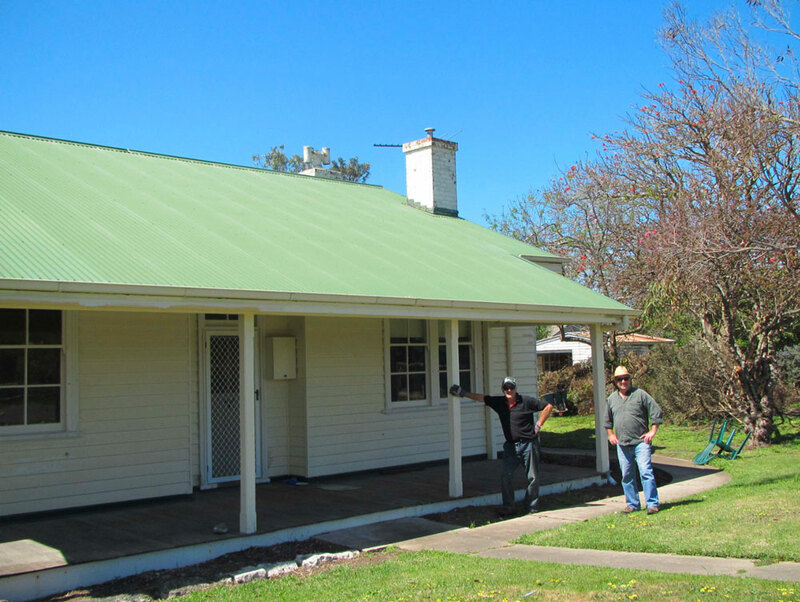 Originally built between 1916 and 1921, the respite cottages were used as accommodation for police attendants for the Point Nepean Quarantine Station. Later the cottages were used by the Army until 1998 when handed over to the Shire to be renovated. 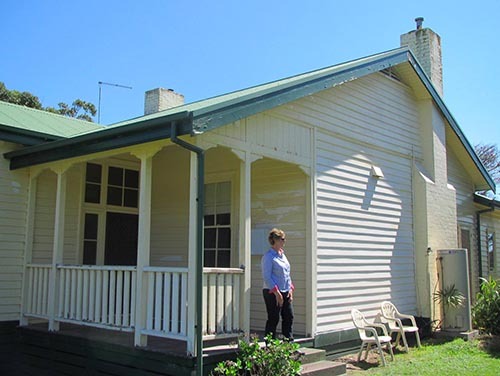 The area has a rich history in the which has played a major part in shaping the early settlement of Victoria, the fortifications and the quarantine station that defended the Colony of Victoria against disease and foreign attack. 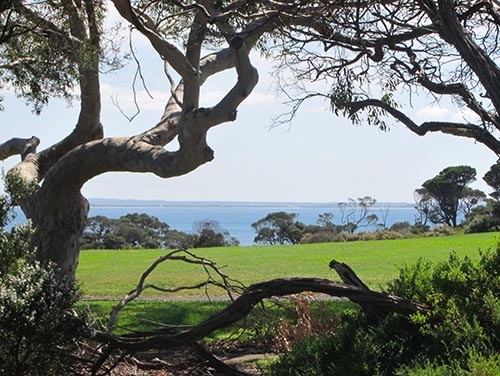 Visitors access Point Nepean and the former Quarantine Station to see the remains of the fortifications and quarantine station and can follow interpretive trails. Each of the cottages have their own personalities and as heritage properties, an atmosphere of yesteryear with modern conveniences has been created. 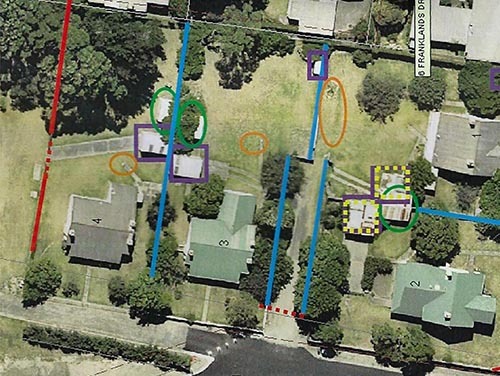 Use the outdoor BBQ and picnic areas. 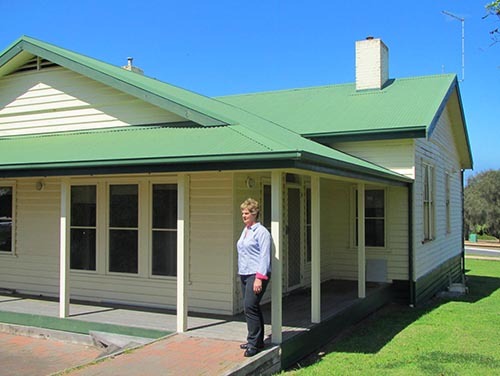 Drop in on the artist-in-residence at the Gatekeeper’s cultural cottage to look at their art work and have a chat. The views are extraordinary. Take a gentle walk to the bay or to the heritage Quarantine Station and have a coffee at the information centre. 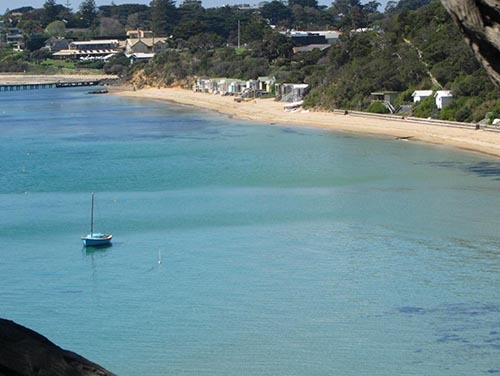 Explore the natural beauty of the region, sit and gaze at the beautiful bay, have a coffee in Portsea or go to the pub. The townships of Sorrento, Portsea and Blairgowrie are close by with shopping, cinema, café and restaurant. Over 18 golf courses are within 15 minutes, Red Hill with wineries and cellar doors, galleries are a nearby drive. 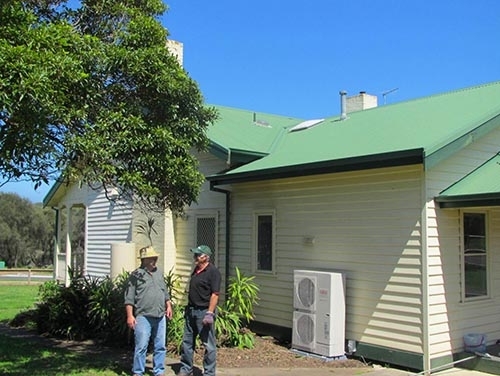 The Mornington Peninsula Shire, the Rotary Club of Sorrento and many community groups, including Southern Peninsula Wood Workers, Nepean Conservation Group and the Nepean Historical Society worked together to create a beautiful area for respite care. The Rotary Club of Sorrento is managing the cottages. There is a 24 hour emergency mobile phone number. 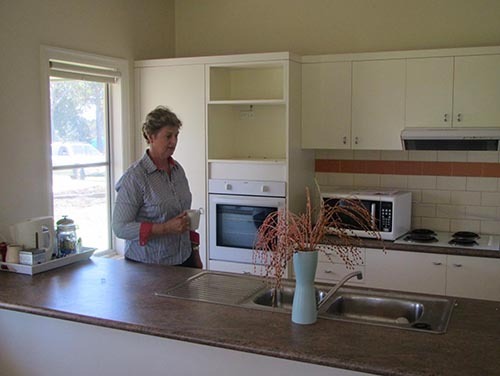 If you are caring for a person who has a disability, a life threatening illness or a long term illness, and you, that person and their family, need a little holiday away from the family home Police Point Respite Cottages may be the answer. 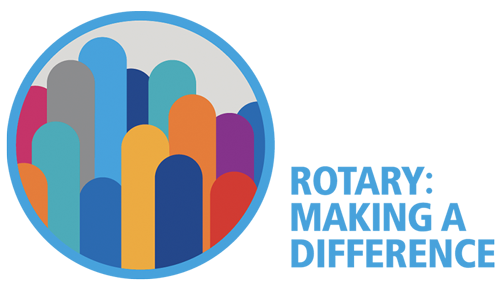 Contact respite@mornpen.vic.gov.au and tell them of your circumstances.